What charger do you use make and model? 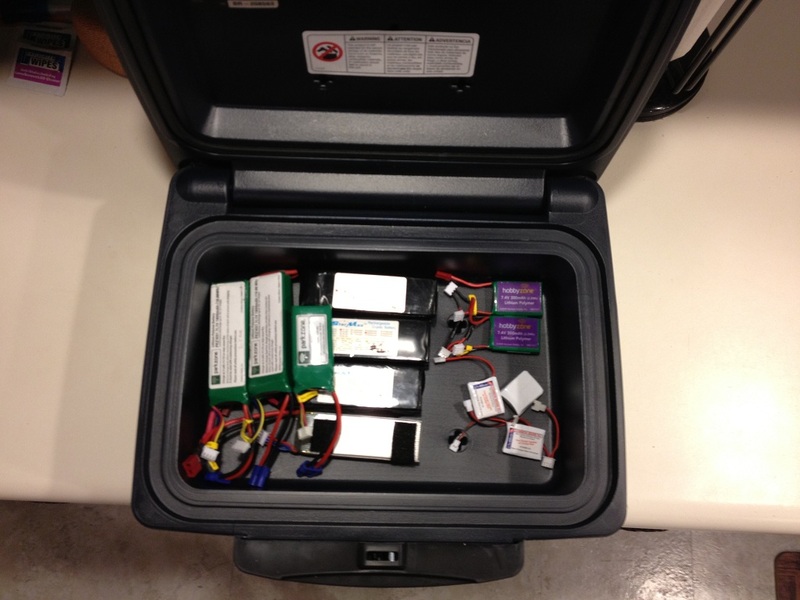 How do you store your batteries when charging and when not in use? 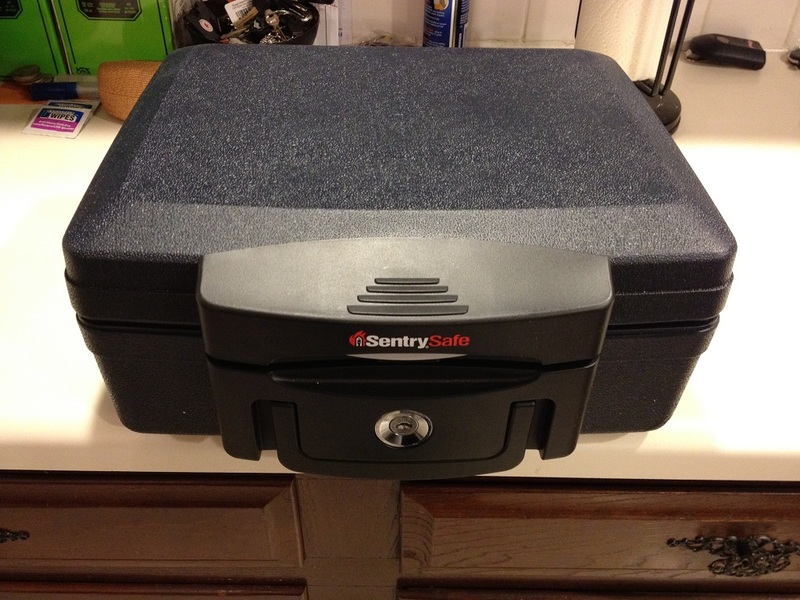 I use a Triton Jr. charger with a cheap RTF balancer and store them in a .50 cal ammo box. I keep in a Tupperware Bin, but only charge at the field unless I am present. Best to store them at a storage charge only (learned at the cost of 3 batteries). They will not last if stored fully charged or fully discharged. the battery or expose it to severe physical trauma. I designed the layout all by myself..
And this is how I store them. Works for what I am doing!!! 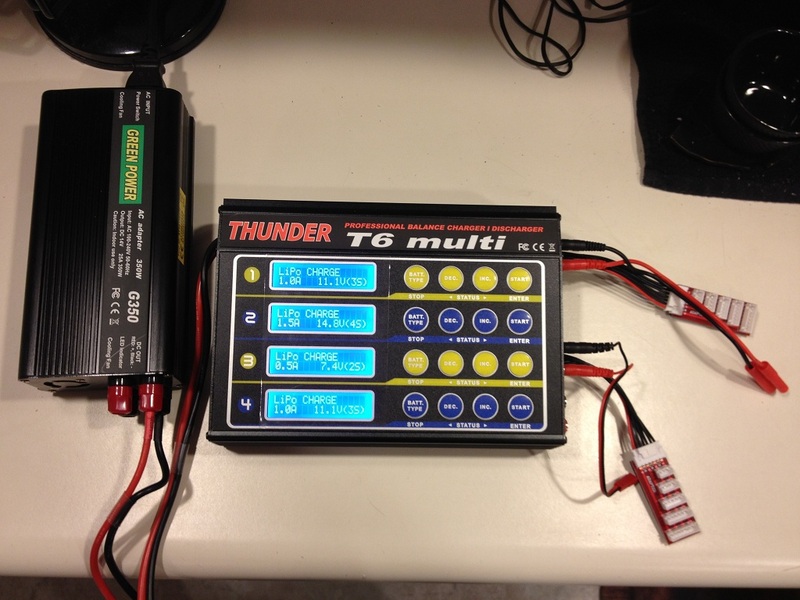 I just bought an FMA PowerLab 6 charger with the MPA parallel charge board and I store my LiPos in LiPo safe bags. I put mine in a kit with chargers and battery storage. Details are in my article.